Do you ever wonder how some celebrities manage to look so fresh-faced and dewy in their airport paparazzi shots? Is it even possible for mere mortals such as us to have beautiful skin and makeup after a long flight, multiple layovers, and the stress of travel in general? Luckily, the answer is a resounding YES! Here are our top travel skin care tips to help you touch down looking your best. If you’re tired of fighting breakouts and less-than-stellar skin once you arrive at your final destination, here are a few key tips you can implement next time you’re scratching items off your travel bucket list. Nothing zaps skin’s glow faster than dehydration, so make sure to drink plenty of water while traveling. There are conflicting reports about whether or not caffeinated drinks are dehydrating, so it's best to avoid coffee and soft drinks altogether to be on the safe side. Experts agree that you can't go wrong with good ol' H2O, so say yes every time the flight attendant offers water! Vacation doesn’t mean a break from eating right. It’s ok to splurge on occasion, but the old adage “you are what you eat” has some truth to it. Your skin will look better — and you’ll feel better — when you nourish your body with natural foods chock full of vitamins and antioxidants. 3. Don’t Forget to Wash! After a tiring day of travel or exploring a new city, it’s tempting to plop down on a hotel bed and pass out — but don’t do it!! Take an extra 5 minutes to thoroughly wash your face. At the very least, use wet wipes to remove makeup and the daily buildup of dirt and oils. Simple Cleansing Wipes are inexpensive and do a great job even on sensitive skin. TIP: According to Alex Khadavi, MD, associate professor of dermatology at the University of Southern California, nighttime is the optimal time for skin to breath. Skin cell regeneration is slightly faster at night vs. during the day. 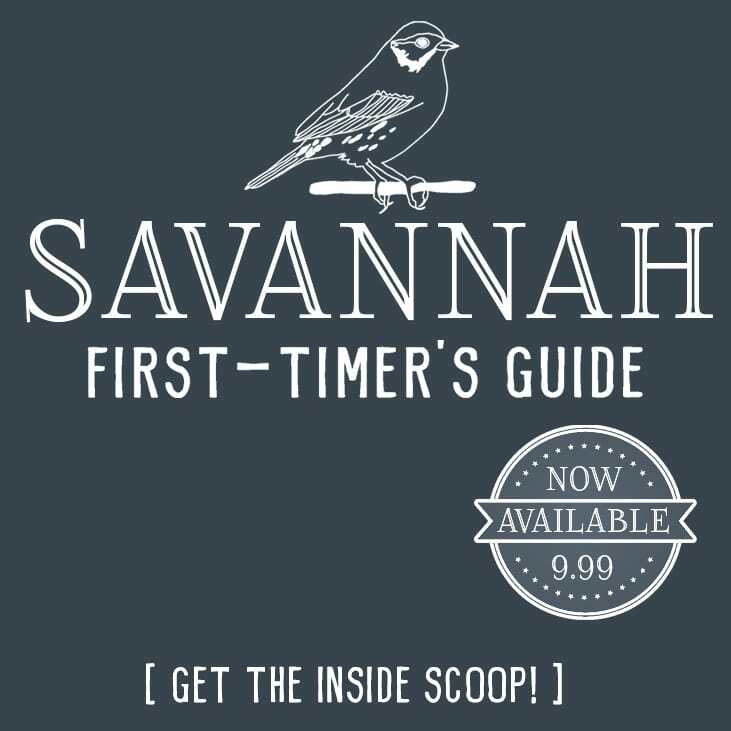 The best time to add lotion is when skin is wet and freshly hydrated. Take advantage of that by moisturizing within 10 minutes of a shower. If you’re headed outside any during your travels, include an SPF of at least 30 in your morning routine! EltaMD UV Facial Broad-Spectrum SPF 30+ is one we use and recommend. The air at high altitudes can be very drying, so you'll want to keep skin refreshed to avoid the lizard look. Carry a travel-size face mist to refresh skin between flights or as you’re out wandering in a new city. A little spritz of mist is like walking under a sprinkler on a hot summer day – it’s so refreshing! Ready to book your next getaway? Find the cheapest flights now with Skyscanner. 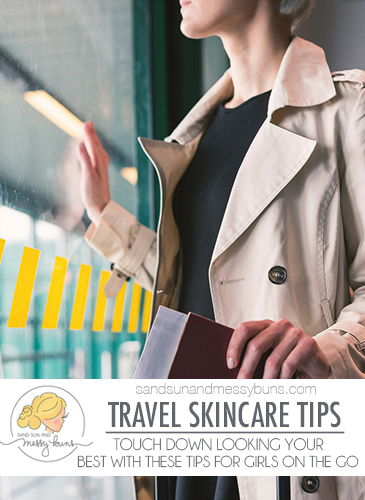 I hope these travel skin care tips help to keep your skin moisturized and looking its best during the upcoming travel season! Thanks for stopping by and happy travels! My skin always gets SO dry on flights. I’m definitely bringing a face mist next time! Such great tips erin!!! I never ever drink enough water when I’m on the go its so bad! These are all fantastic tips. I couldn’t agree more… just need to practice some of them better. I am great about drinking water bc I made it a habit to always bring a refillable water bottle, washing my face I am good about as well. But, continuing on my diet plan when I am with my hubby and kids on vacay is rough. Although, if I go without them I’m fine. Peer pressure I suppose. I was as good as I could have been about most of these this weekend at the outdoor festival. Staying hydrated is so important. These are all great travel skincare tips! I travel often and struggle to drink enough water. When your on the run, checking bags and rushing for a flight it’s easy to overlook. Thanks for the reminder and timely suggestions. I always forget to mist and spritz. Wonderful tips to remember. Great tips! I love the Simply face products and traveling with all my products can be a pain. So the next time I go to the store I’m going to pick up some of the wipes.